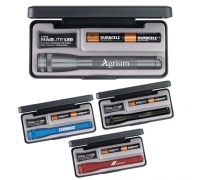 Customized mini Mag-Lite 2 AA flashlights - 4 colors are ideal promotional gifts for all types of businesses. 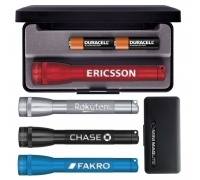 These promotional Maglites are equipped with a spare lamp in the tail cap and can be focused from a spot to flood. 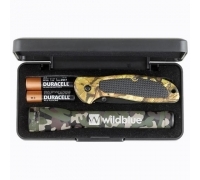 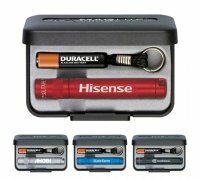 Offered in a black gift box, these promotional flashlights are equipped with two AA alkaline batteries. 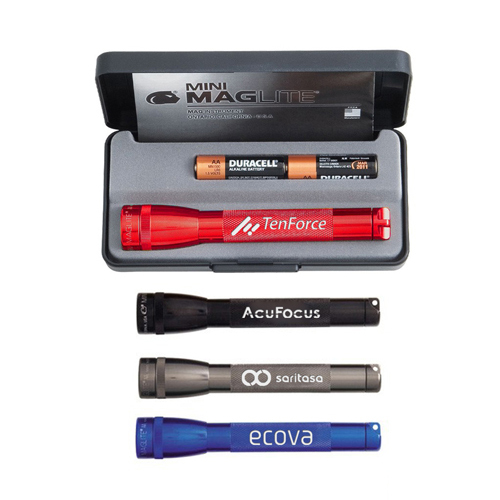 Made in USA, these custom printed Maglites flashlights are ideal promotional giveaways for any business concerned with adventure sports, night time activities, auto repair services and more. 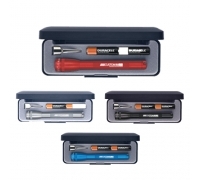 Available in various attractive colors, you can order them in time for your next promotional event. 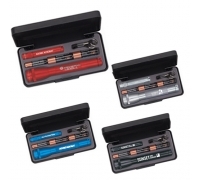 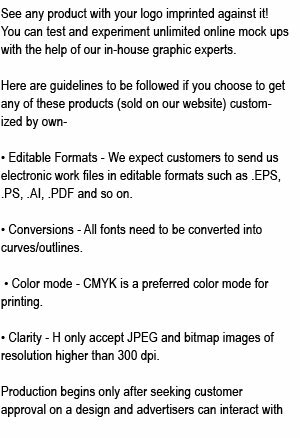 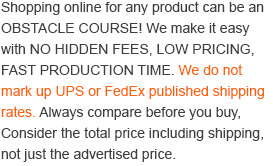 Request a quote to know price cuts that you can avail for wholesale custom printed Mag-Lite 2 AA flashlights - 4 colors.